The following information covers the most commonly asked questions regarding your time spent in the classroom and facilities available in the local area. You are not required to have an Australian Reference Number (ARN) to complete our CPL(H) theory course, however you will need an ARN to book any CASA CPL(H) PEXO Exams. All theory course, accommodation, supply shop and CASA/ASPEQ examination fees are due on day one of the course. You will be issued with a full statement showing all charges incurred and deposits paid. CASA CyberExams can’t be booked on your behalf unless CASA/ASPEQ fees have been paid by you to us prior to booking. Yes – EFTPOS facilities including credit card (Visa, Mastercard and American Express) are available and incur a 2% surcharge. American Express card transactions incur a 3% surcharge. An ATM is located at the Airport Terminal. Should you require more specific banking services (including cashing Travellers Cheque and Foreign Money) a Bank of Queensland is located at the local shopping centre which is within walking distance to the Airport. Australia Post is also located at the local shopping centre and provides basic banking services for Commonwealth Bank customers. Advanced Flight Theory has its own carpark located at the western side of the complex. There is no charge to park in this carpark. Yes, we have an Internet Cafe with 10 computers permanently online available for study and personal use and students are welcome to use our free Wi-Fi of you wish to bring your own laptop, tablet etc. The AFT complex has two kitchens available for student use. Coffee and Tea are provided complimentary to all students. Each kitchen contains a large refrigerator and microwave. You are welcome to bring your own lunch and use the facilities provided. No – We have secured our own booking sessions with ASPEQ and will book the examinations on your behalf. Our Course Co-ordinator’s will ask you to complete an examination form on day one of each subject. While we make every effort to ensure all of our students are able to complete the CASA PEXO Exam at the end of each subject, there are occasions where ASPEQ is not able to accommodate all of our student bookings with their limited computer and supervisor availability at the Maroochydore venue. When ASPEQ is not able to make enough positions available for all of our students we must give priority to students attending the course for the first time and students re-sitting an exam may need to attend a different exam session. 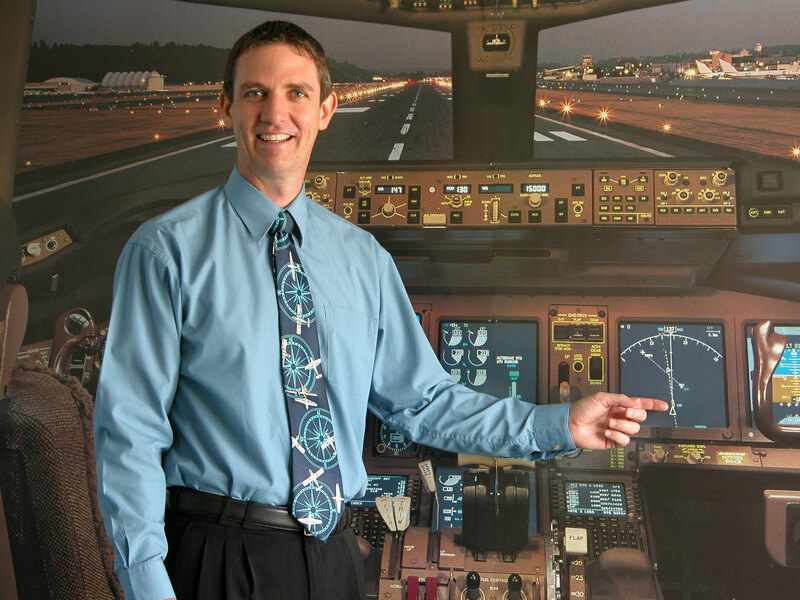 Advanced Flight Theory’s airport office is open Monday to Friday from 8:30am to 4:30pm. You will not be able to contact us at the airport office over the weekend if you have a problem.